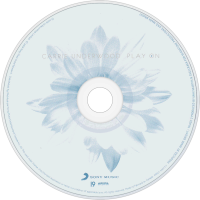 Play On is the third studio album from American country singer Carrie Underwood. It was released in the United States on November 3, 2009. The album debuted at number one on the Billboard 200 with first week sales of 318,000 copies; and rated as the highest first week sales for a female artist in 2009, before being overtaken by Susan Boyle a few weeks later. It is her second album to debut at number one on the Billboard 200, and her third to debut atop the Billboard Top Country Albums chart. Play On charted at number nineteen on Billboard's year-end chart. 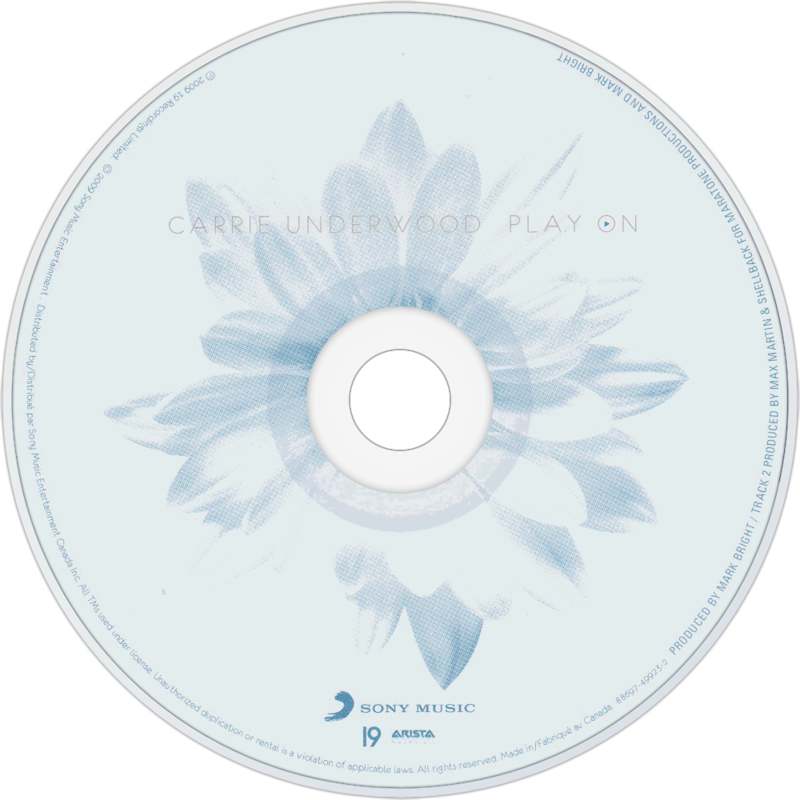 As of April 2013, the album has sold 2,196,000 copies in the United States, making it Underwood's third album to top the two million mark, and has been certified 2x Platinum by the RIAA, Platinum by the CRIA and Gold by the ARIA. The album has spawned three consecutive number one singles. The first single, "Cowboy Casanova", was released to country radio on September 14, 2009, and was certified Platinum by the RIAA. 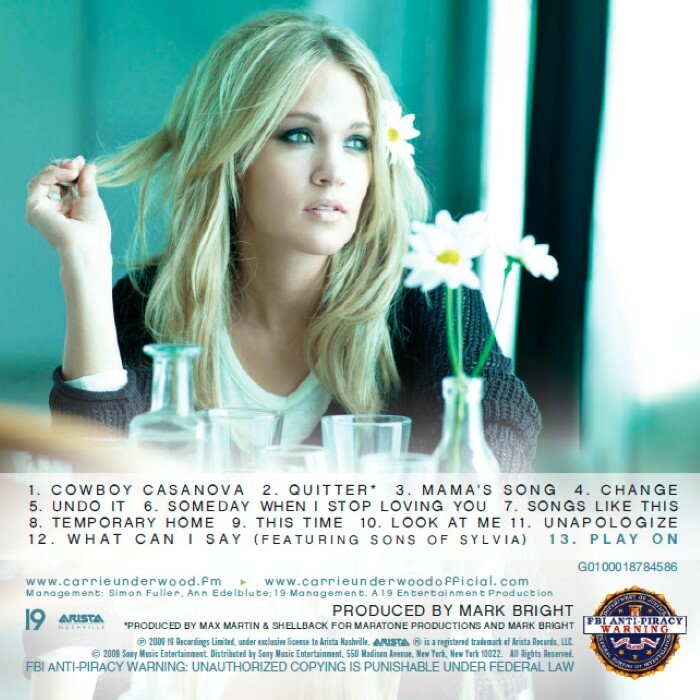 The second single, "Temporary Home", was released to country radio on December 14, 2009, and has been certified Gold. The third single, "Undo It", was released to radio on May 24, 2010, and has been certified Platinum. The fourth single, "Mama's Song", was officially released to radio on September 13, 2010. In December 2010, the album placed on Billboard's Year-End Charts, landing at number four for Country Albums, and at number twelve for Billboard 200 Albums. The following year, it charted at number 37 for Country Albums and number 176 for Billboard 200 Albums.